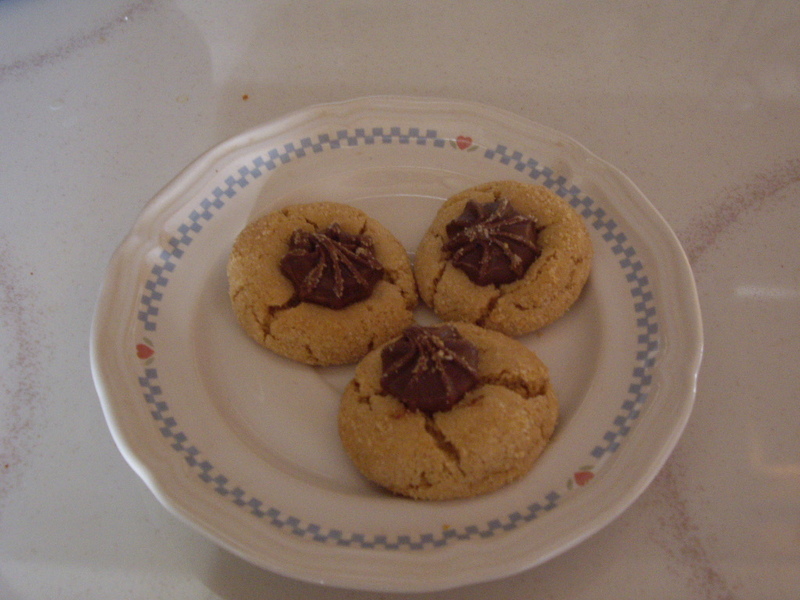 Chocolate star cookies can also be called peanut butter blossoms. The only difference being is these use chocolate stars and peanut butter blossoms are traditionally made with Hershey kisses. But whatever, you make them with, or call them, they are super good. Mix the flour, salt, and baking soda in a bowl and set to the side. Cream together the butter, brown sugar, milk, and vanilla extract. Add the peanut butter and mix well. Beat in the egg. Roll the dough into about 1″ balls. Roll in granulated sugar. 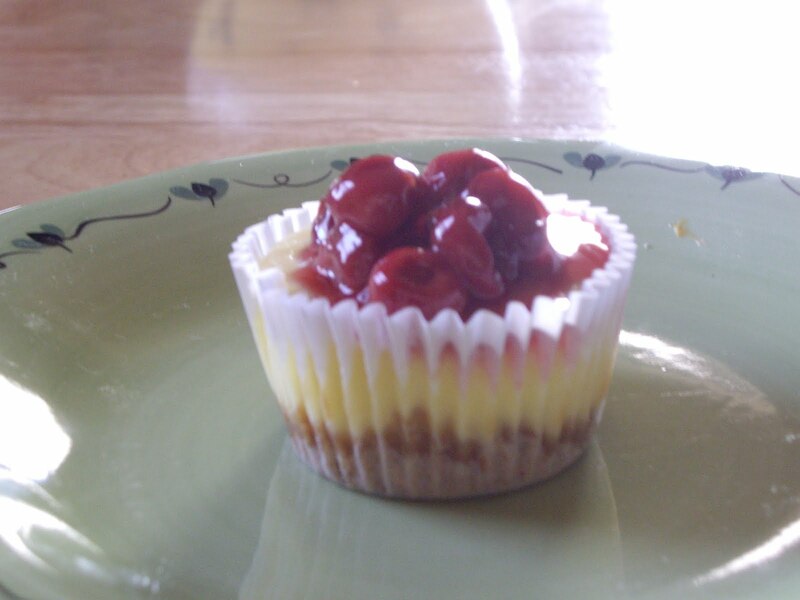 Place on ungreased cookie sheet and bake for 10-13 minutes. The cookies will just start to color. Remove from the oven and immediately press a star in the center of each cookie, pressing lightly. Don’t stack for storage until the chocolate has firmed back up. The cookie will be cool and so will the chocolate, but it still may not have firmed up enough to stack without making a chocolatey mess.